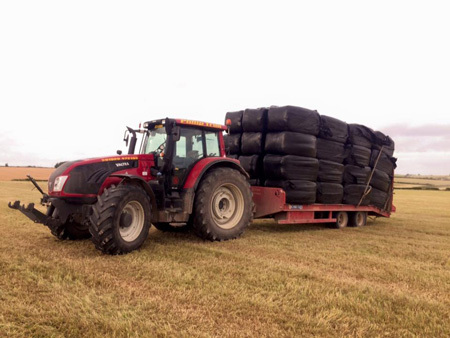 Round bale and wrap McHale all in one baler which is ideal for hay and silage. 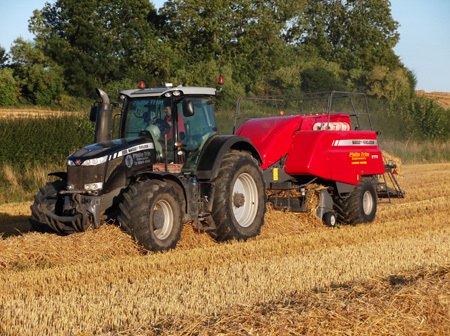 It is a complete one man machine, which is very fast and accurate. 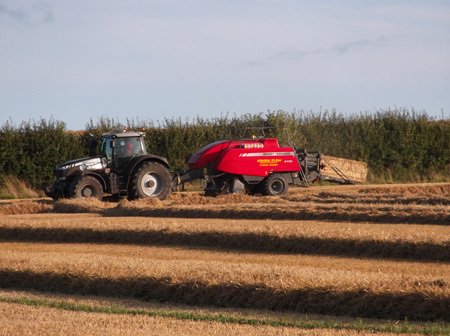 Square balers with sizes 80×70, 120×70 and 120×90 which are all good high capacity balers; bale the length to the customer’s specific requirements. 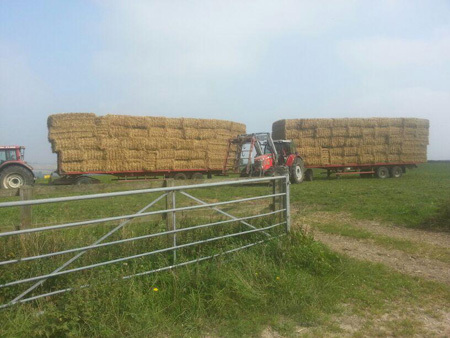 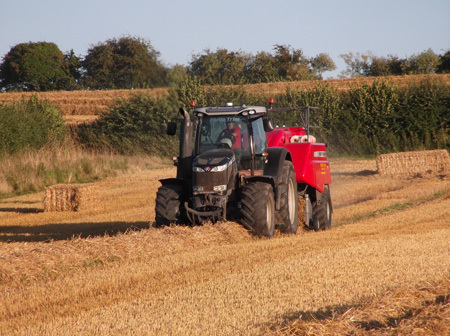 We offer hay, silage and straw to meet small and large customer requirements, in a variety of bale sizes.